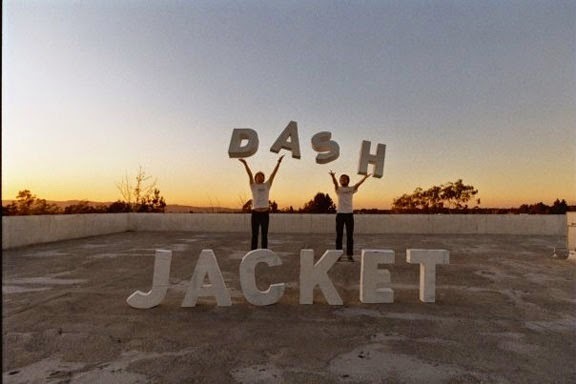 Dash Jacket are ostensibly an indie punk pop dynamic duo (out of Irvine, California) comprised of Matthew Towles and Thomas Lucero who both play drums and guitars switching back and forth. Both sing as well and I have seen them from time to time as a three piece outfit too. I apologize for not knowing the name of that "other guy." One thing I do know is that their catalog of projects on Bandcamp are all great. There last release, the 11 track Ten Thousand Things is a stellar piece of punk power pop brilliance. It was released on July of 2012. 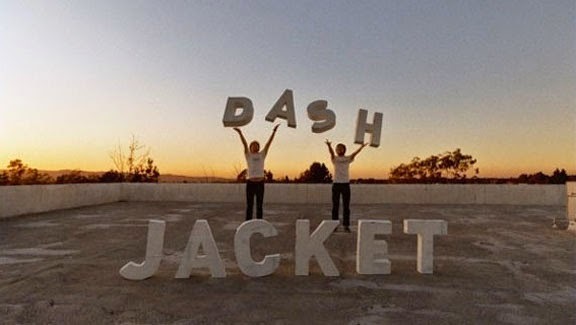 Sadly, rumors had it that Dash Jacket ended in September of that same year. Hmmm?? Maybe the rumors were wrong. This will start during the day and go into the night, and there will be some sort of BBQ! We'll have some veggie burgers but bring something to grill if we run out! This order has nothing to do with the actual order of the bands! That will be figured out in time. Honestly Dash Jacket should probably just open.